Website Upgrades Complete!! Now with the speed of Zeus! – TheRCProShop.com – Radio Control Tech, Reviews and News from TheRCProShop.com. 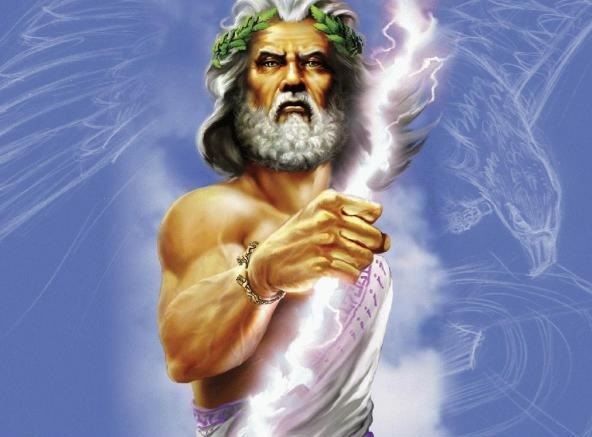 Zeus runs the show with the thunder and lightning…. so we upgraded to a web server that has a little bit of his power. As you know we have had some issues with our old server and it became unstable and was not available often. Well, we trash canned the host company after they couldn’t say their higher level account wouldn’t help us. It became obvious that it was time for a change and to look elsewhere. I think we have made a nice improvement after a few late nights last week moving files and setting things back up. We have also put a face on our main website… www.TheRCProShop.com so no more nasty plain old text… now we have moved our blog site to the main landing page. The store design has been thinned back out and should be super quick no matter where you are in it. This will also help us when we upgrade the backend on the website at some point in the last part of 2017. We still have some updates to make yet and to get the look more unified but we think you will like how fast it is to shop around. Accessing the store with your phone has been made easier as well if you haven’t been there in a while, we updated the design of that a while ago to more resemble a phone app….much easier to use with mobile devices, but the menu categories are limited at the moment. Everything else should still work though. So go ahead and check us out…. www.TheRCProShop.com ( where you are probably reading this now).